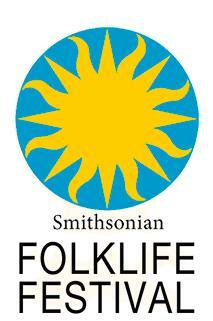 The Smithsonian Folklife Festival is back in Washington DC, June 29th to July 4th and July 7th to July 10th. You’ll find it on the National Mall between Fourth and Seventh streets, north of the National Air and Space Museum. The free festival features Basque culture of the Old World and the Americas (music, dance, craft and foodways), music of California, and the cultural impact of Immigration. The festival schedule is here. 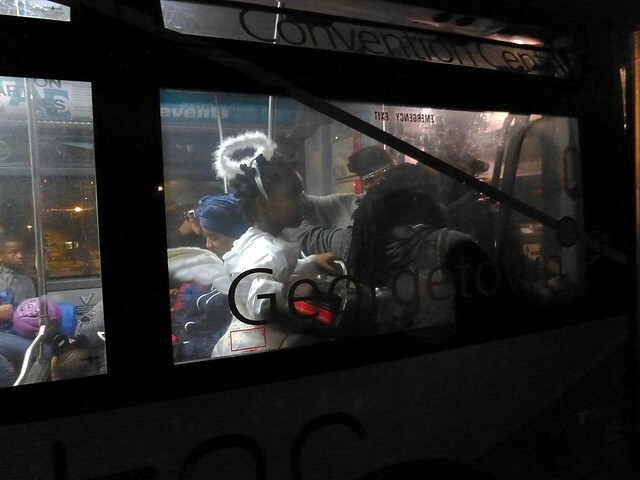 See you on the line at the food concessions. 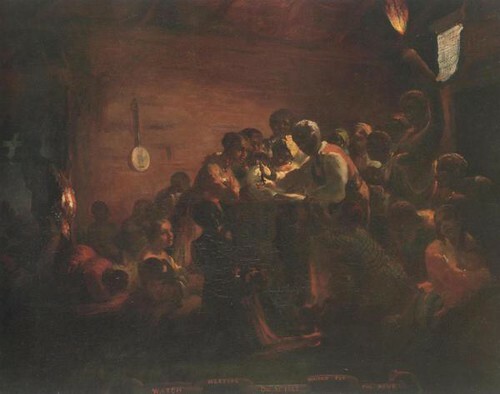 Many Washingtonians spent late Saturday night and early Sunday morning at African American churches observing Watch Night, a New Year’s Eve celebration little known outside of the Black community, though a painting of such a prayer meeting by New England artist William Tolman Carlton (above) hangs in the White House. In 19th century England and America the secular celebration of New Year’s Eve was called “Watch Night” – Winslow Homer’s illustration in the January 5, 1861 Harper’s entitled “The Georgia Delegation in Congress Seeing the Old Year Out “ is subtitled “Watch Night.” The New Year’s Eve religious services called Watch Night developed in the Methodist Church in Britain as an occasion for the Covenant Prayer, through which believers re-commit themselves to God. Thus it may already have been customary for Black Methodists and Baptists to celebrate Watch Night, but December 31, 1862 had a momentous worldly significance: the Emancipation Proclamation would go into effect at midnight. This is why the celebration continues in African American churches today, striking a more joyous note than prior penitential Watch Nights.